The word “blob” is not often paired with the word “beautiful” but we’re really loving these fascinating Sedums, new to InStyle Succulents! The miraculous blob succulents are really soft and cushiony, with dense florets that you can’t help but admire in the garden. Available as Purple Blob, Silver Blob, and Chocolate Blob, they will add colour and interest to your pots and garden. 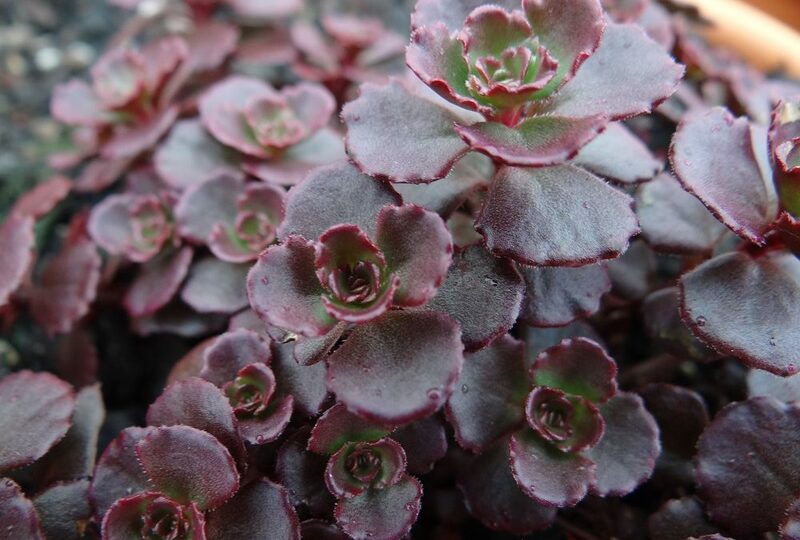 They would be a perfect groundcover if you chose to add them to the landscape (acting like a living mulch to lock in moisture) or simply amazing in a container or hanging basket. During Autumn they produce sweet little flowers in various shades of pink. Pop them in a sunny position, and ensure that the soil is well drained. The occasional watering is all that’s needed to help them look great!